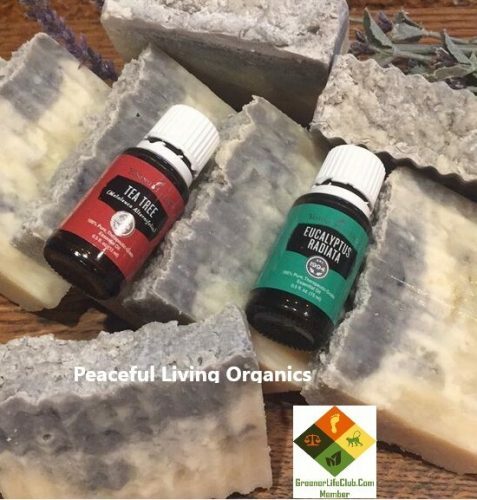 Short Product Description: Unscented lotion bars made with organic, high quality ingredients to soothe sensitive, dry skin. 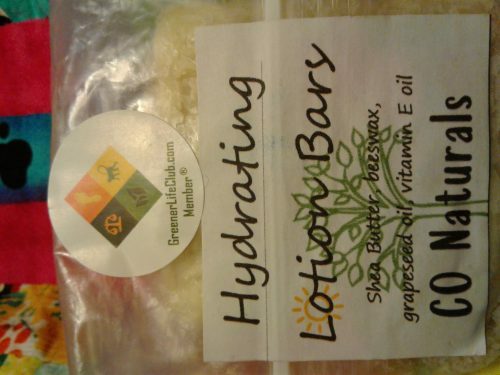 2 Pack of ultra moisturizing lotion bars in varying scents using high quality essential oils for different benefits. Made with organic Shea butter, organic beeswax, grapeseed oil, and vitamin E oil to help soothe and repair skin. Save the environment with these soothing lotion bars that are handmade in small batches. 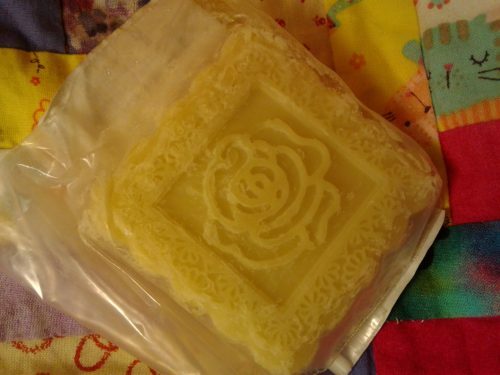 Lotion bars have a longer shelf life than traditional lotion and also require much less packaging. These unscented lotion bars are perfect for dry, sensitive skin!